I guess that the steady stream of Bhutanese pilgrims to sacred sites in Nepal over the centuries would have allowed this cross-fertilisation. Or perhaps Nepalese who had settled in Bhutan and then returned to Nepal may have contributed. 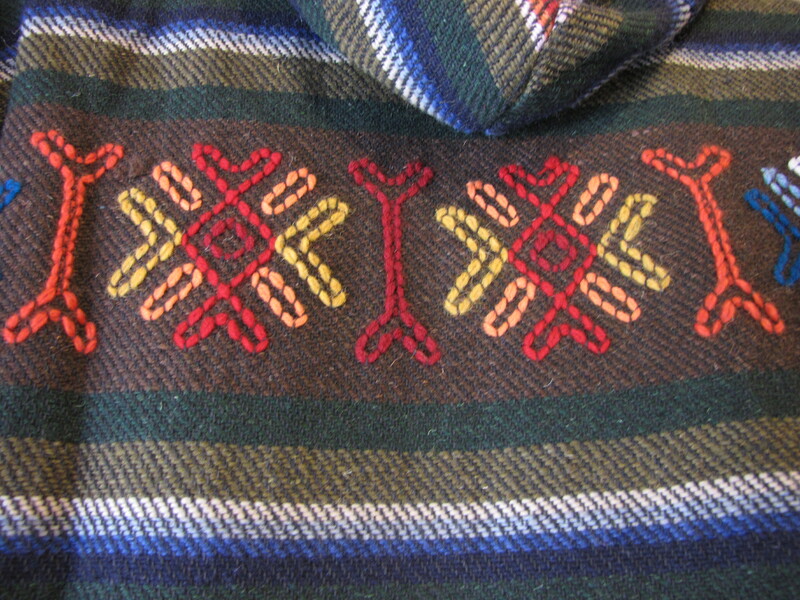 This entry was posted in Nepal and tagged Asia, Bhutan, ethnic textile, Nepal, Textile, traditional textile, weaving, wool, Yathra by Wendy Garrity. Bookmark the permalink.